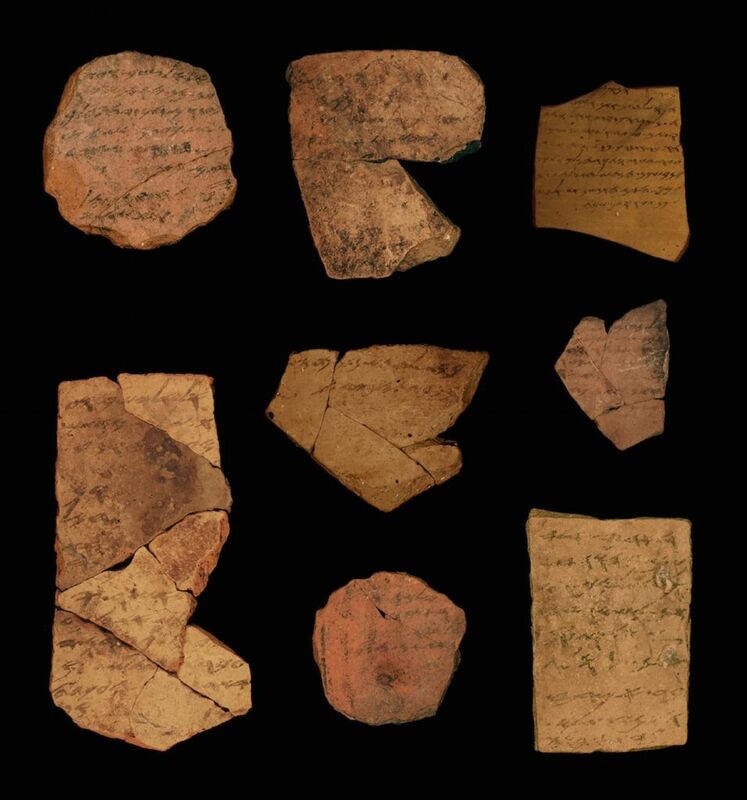 Archaeological investigation of ancient Israelite sites have shown that the Israelites had adopted Egyptian script, hieratic, for recording numbers and measures. For example, several ostraca found at Arad in the Judean Negev employed hieratic symbols for numberals in listing commodities. This demonstrates that at least in some respects Egyptian administrative models influenced Israel; scholars continue to look for other parallels. One of the more widely discussed correspondences involves Solomon’s division of Israel into 12 administrative districts (1 Kings 4:7-19). The governors of these districts “supplied provisions for the king and the royal household. Each one had to provide supplies for one month of the year” (4:7). According to a recently discovered stele, Solomon’s contemporary, Sheshonk I of Egypt’s Twenty-first Dynasty, instituted a similar policy for provisioning the temple of Arsaphes in Herakleopolis. He divided the nome (administrative district) of Herakleoplois into 12 sections, with each one responsible for supporting the temple for one month per year. As with 1 Kings 4, the Egyptian stele defines each of the 12 districts, as well as designating their espective administrators. It is an open question whether the Egyptian model influenced the Israelites version or the other way around, or whether the parallel is coincidental. One thing is clear, however: The Israelites did not live in isolation; they both knew and were influenced by Egyptian (and other) models.